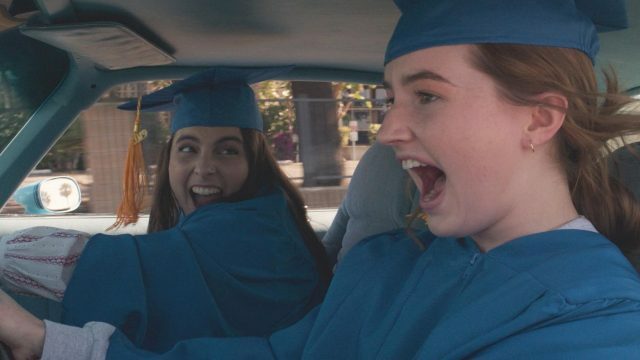 A selection of feature highlights include: The Beach Bum directed by Harmony Korine; Booksmart directed by Olivia Wilde; Breakthrough directed by Bill Haney; The Garden Left Behinddirected by Flavio Alves; The Gift: The Journey of Johnny Cash directed by Thom Zimny; Good Boys directed by Gene Stupnitsky; I Love You, Now Die: The Commonwealth Vs. Michelle Carterdirected by Erin Lee Carr; J.R. “Bob” Dobbs and The Church of the SubGenius directed by Sandy K Boone; Pink Wall directed by Tom Cullen; Sakawa directed by Ben Asamoah; Untitled Seth Rogen/Charlize Theron Comedy directed by Jonathan Levine; and Us directed by Jordan Peele. Episodic Premiere Highlights: David Makes Man directed by Michael Francis Williams; NOS4A2directed by Kari Skogland; Shrill directed by Jesse Peretz and Carrie Brownstein; Ramy created by Ramy Youssef, Ari Katcher and Ryan Welch; and What We Do In the Shadows directed by Taika Waititi and Jemaine Clement. 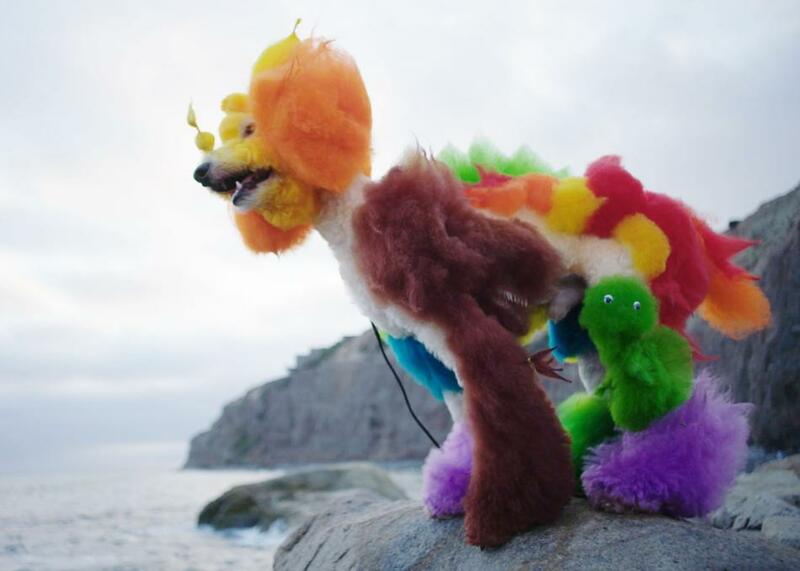 Competitive creative dog grooming is the most colorful competition in America and WELL GROOMED captures the hearts, minds and imaginations of the artists involved. Follow four champion groomers and their gorgeous, vibrant dogs through a year in the life on the technicolor competition circuit, playfully exploring their creative process. From South Carolina to California, New York to Arkansas, these women are revolutionizing the age old question – what is art? Director Rebecca Stern has captured an up-close and revealing look at pets, families, friendships and the glory of dog grooming through a bright spectrum of color.